Nora Roberts is the #1 New York Times bestselling author of more than one hundred novels. She is also the author of the bestselling futuristic suspense series written under the pen name J. D. Robb. With more than 200 million copies of her books in print and more than eighty-seven New York Times bestsellers to date, Nora Roberts is indisputably the most celebrated and beloved women's fiction writer today. 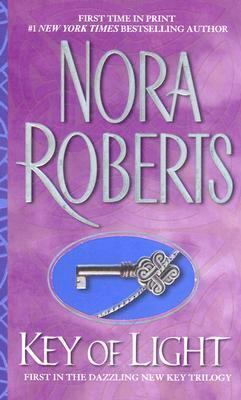 Visit her website at www.noraroberts.com.Roberts, Nora is the author of 'Key Of Light' with ISBN 9780515136289 and ISBN 051513628X.